Although Christmas may now seem like a dim memory the period before Christmas was busy in School. 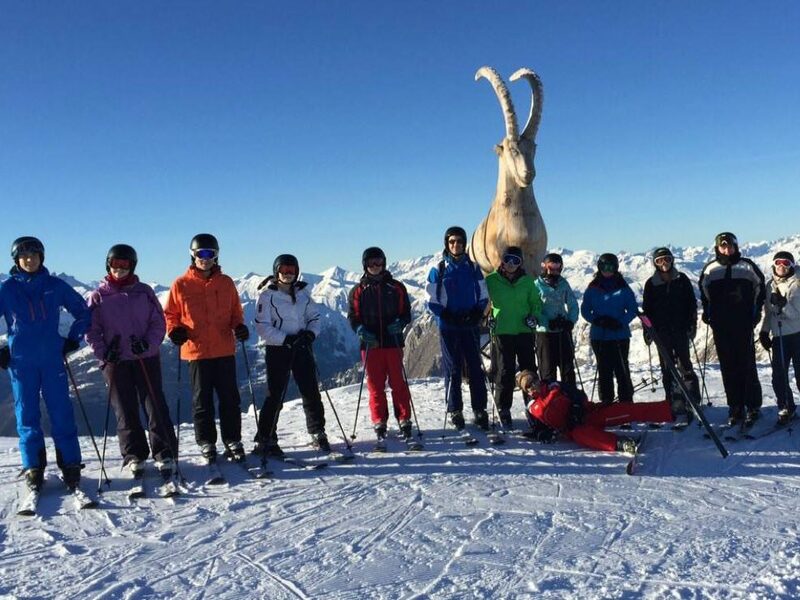 Our annual ski trip visited Les Menuires, France. The snow had arrived and pupils had an enjoyable week on the slopes rounded off with evening entertainment in the resort. As ever the children were very well behaved, a trait reported back to me from almost every trip or visit made by pupils. This demonstrates one of the great strengths of Red House, the interaction between the children and their teachers, one of mutual respect and support which enables so much success in all aspects of what we do.